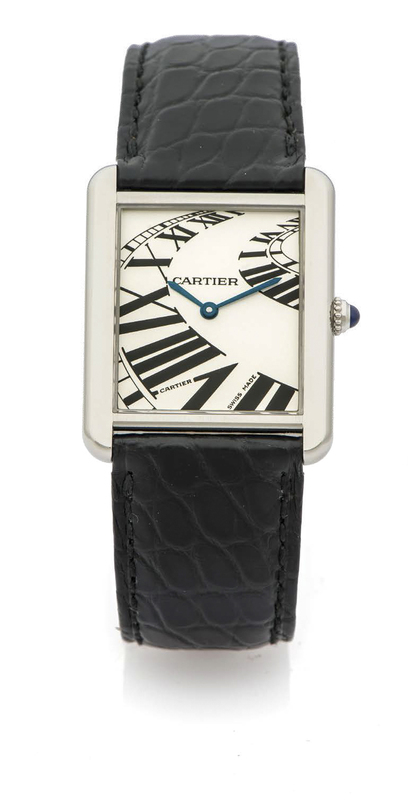 CARTIER TANK SOLO REF. 3169 QUARTZ STEEL A very fine and rare quartz stainless steel wristwatch. Dimensions 27 x 28 mm. Accessories Original fitted box, certificate of origin, instruction booklet and DVD.